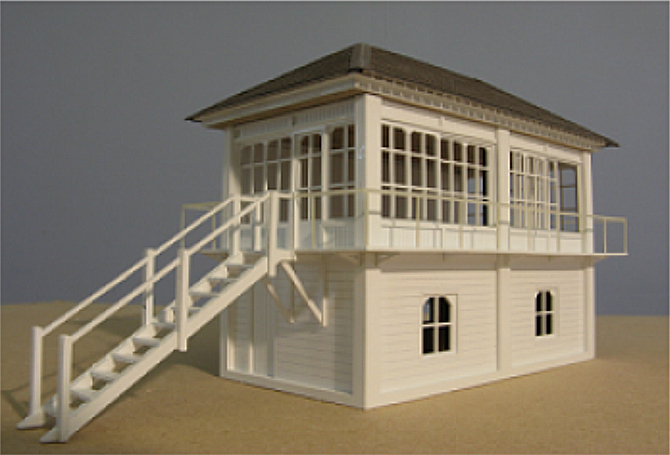 Established in 1969, our model makers manufacture scale models for developers and their architects, and also offer a bespoke laser cutting service. York Modelmaking design and manufacture precision laser cut building components for scratch builders, along with a range of laser cut kits, detail parts and useful tools. Laser cutting produces a precise finish, unattainable with white metal or resin castings, and a depth & relief which cannot be achieved with metal etchings. Our Bespoke Laser Cutting Service provides a quick, easy and affordable way of having detailed items laser cut and etched to your specifications; whether it is a single item or multiple pieces. We can produce the necessary drawings for you from your sketches and photographs, or work from your computer drawings. We can cut most sheet materials including acrylic, plastics, MDF, Plywood, timber veneer, Mylar, card and paper (but not metal or styrene).